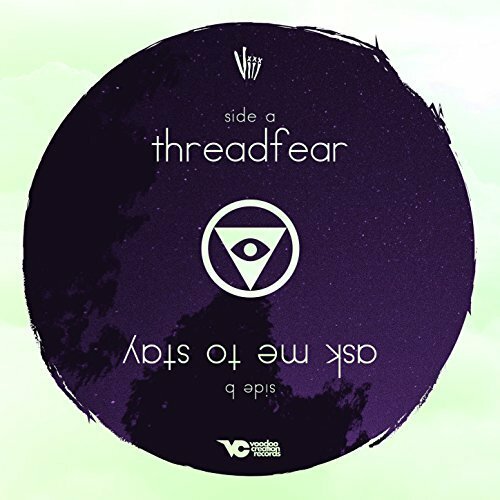 The producer of goth-toned electronica known as Viii has released his most recent pair of singles, “Threadfear / Ask Me to Stay.” The twin release has been proudly published on the Voodoo Creation Records independent music label without the direction of the corporate music industry. Pensive, brooding and thrumming with dark energy, “Threadfear / Ask Me to Stay” is the newest reason for fans of electronica to take note of this ever-rising artist from New Zealand. Viii (pronounced Vee) cites as main artistic influences Maynard James Keenan (Tool, A Perfect Circle) Crosses, Banks, Nine Inch Nails, Portishead, Massive Attack, and Prince. His own bleak, yet lush and high-tech style will appeal to fans of these, perhaps particularly where Massive Attack and the Bristol sound are concerned. In keeping with his ongoing tradition, the B-side of “Threadfear / Ask Me to Stay” is a cover by Etta Bond and Raf Riley with additional lyrics by Viii, himself. 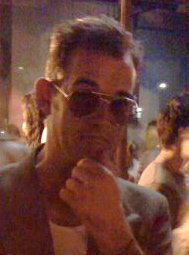 Both at his home nation of New Zealand and abroad, Viii has a reputation for taking characteristics from his eclectic musical background and creating a broad palette with them to paint interesting and unique sonic imagery. “Threadfear / Ask Me to Stay” by Viii on Voodoo Creation Records is available from over 600 quality digital music retailers online worldwide now. Get in early, goth-electronica fans.